Over the weekend, car parks at major shopping centres such as Southland, were packed with Christmas shoppers. The long search for a car spot resulted in some resorting to illegal parking, such as on grass verges. It’s a reminder that there is still no funding and no announced start date for construction of Southland station. 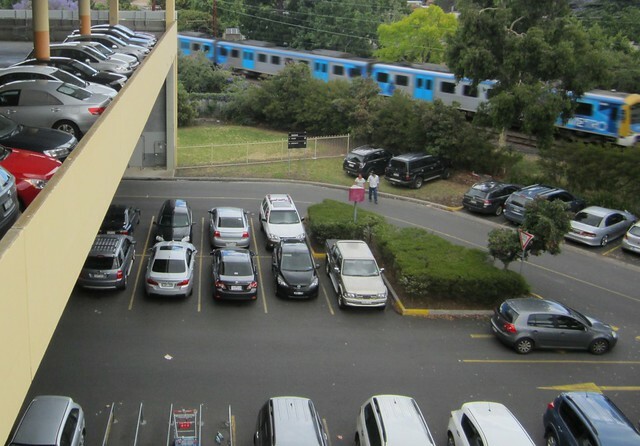 Despite its position right next to the Frankston line, a long walk from the closest stations, and poor bus connections (especially at weekends, when the shops are busiest) mean trains aren’t an option for most people. As an article in The Age yesterday noted, the last election swung on public transport issues, particularly on the Frankston line. The government would do well to remember their promise and ensure Southland station is built as soon as possible.